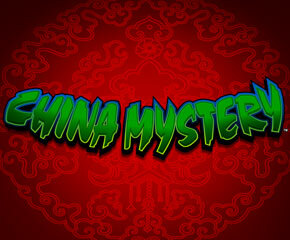 Explore the culture of China with the new online slot China Mystery by Konami. This online slot is very popular among players for its high payouts and high numbers of free spins. Read out this review before you go on a trip to China with this online slot. This slot comes with 5 reels and 10 to 30 paylines in different variants. The theme of the slot is based on Asian tradition. The symbols on the reels are theme-related that includes golden turtles, golden coins, Chinese letters and porcelain teapots. You can win big prizes if you land 3 or more matching icons along the paylines. The low-value symbols in China Mystery slots include standard playing cards decorated according to the theme. The main attraction is you can choose the number of paylines you want to play with. The coin value ranges from a minimum of 0.01 to 1. There are some versions that offer progressive jackpot too. There are 2 bonus icons that include wild and scatter symbol and can award you some big prizes. The bonus features don’t offer any multipliers or gamble feature, but you can win up to 450 free spins. No doubt, China Mystery slots has one of the best free spin bonus features. There is not any special bonus game but the scatter and wild icon is of great use. The Chinese lady is the wild symbol and can help you form more winning combos. And you can win up to 450 free spins with the help of scatter symbol. Moreover, scatter icon can trigger the Balance of Fortune bonus feature if you land three or more of them on reels. This bonus can award you instant prizes and free spins. 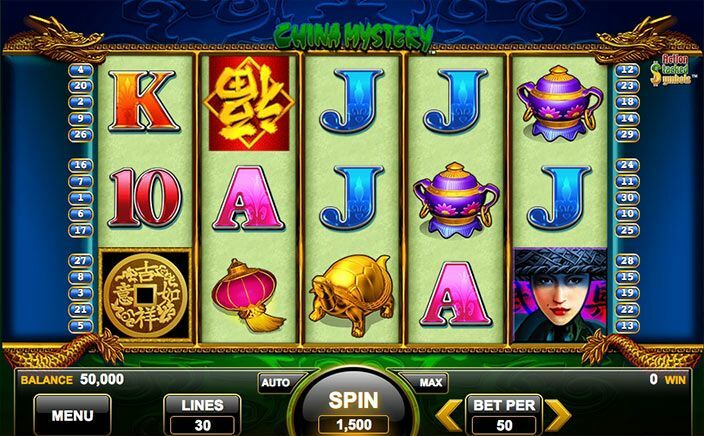 China Mystery slots come with standard graphics and not something innovative, but you can play it for its high payouts, free spin features and instant prizes. It offers an RTP of 96.10% and medium variance. If you are a fan of Asian culture, then it is definitely for you. You can play it on the desktop, mobile or tablet. So, get those reels rollin’ and enter the dreamy land of China to fill your pockets.